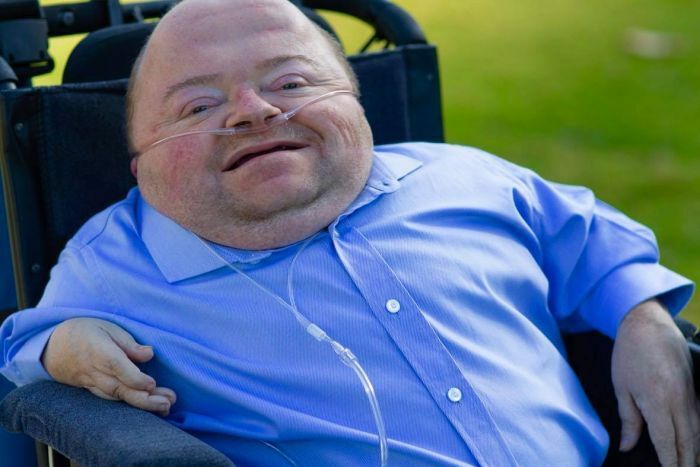 Veteran television reporter Mike Willesee has paid tribute to actor, author, entertainer and disability advocate Quentin Kenihan, who died on the weekend aged 43. Kenihan suffered from a severe bone disease called osteogenesis imperfecta, which resulted in him suffering 600 fractures during his lifetime. Australians fell in love with Quentin after Willesee did a series of interviews with him as a small boy. Willesee later produced a documentary simply titled ‘Quentin’. Willesee said he was “absolutely devastated” after hearing the news of Kenihan’s death from an asthma attack. 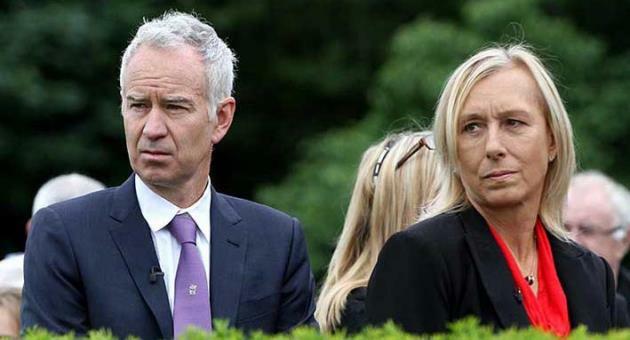 “He was such a tough little bugger who always defied the odds,” he said. Apart from his many interviews, Kenihan had his own television show, authored his own book, and starred in the recent Mad Max: Fury Road movie. 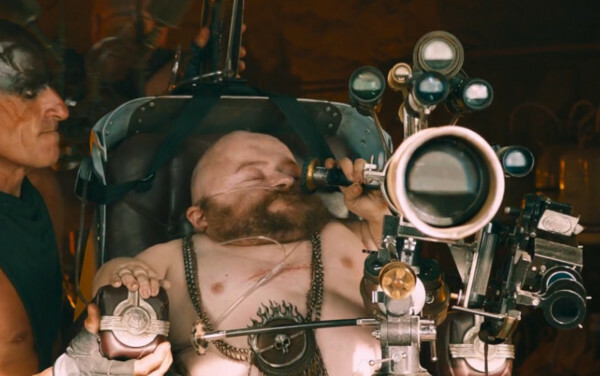 Quentin Kenihan played the role of Corpus Colossus in Mad Max: Fury Road. He was also a strong advocate for the disabled and was making a run for a spot on the Adelaide City Council. 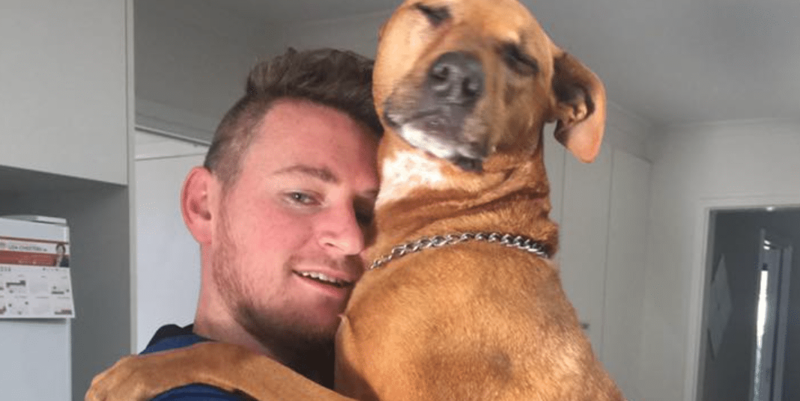 The Australian Federation Disability Organisation said Kenihan would always be remembered for “his tireless advocacy for people with disabilities” while fellow disability activist Carly Findlay also paid tribute saying “he had so much more to do on this earth”. 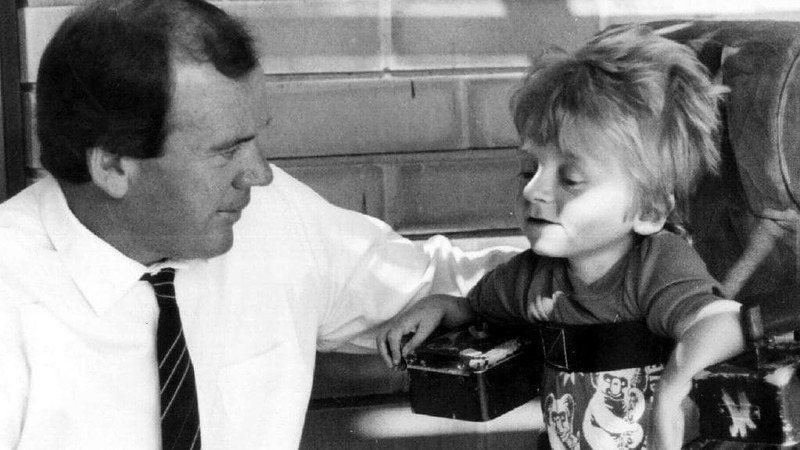 Labor leader Bill Shorten said Kenihan had shown the how to “find the inner superhero in ourselves” and praised him as a “warrior for people with disability”.